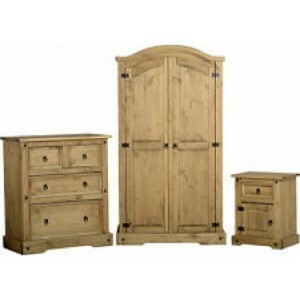 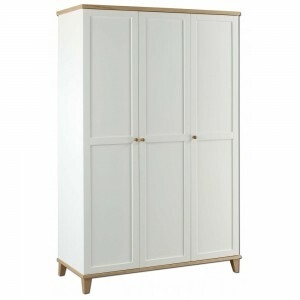 The Baltic Range is a desirable and modern design, and b.. 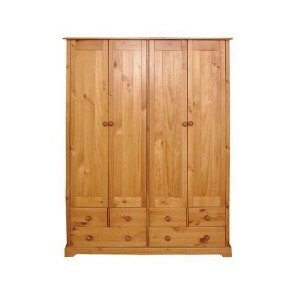 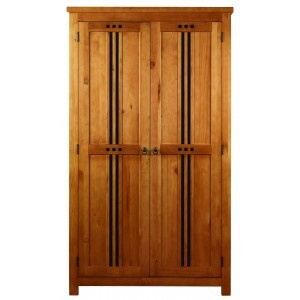 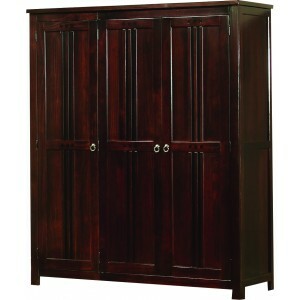 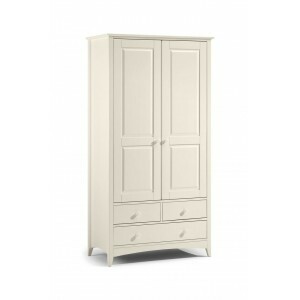 The Baltic Range is a desirable and modern design, and boast.. 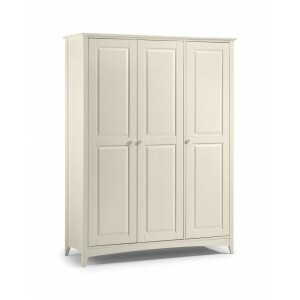 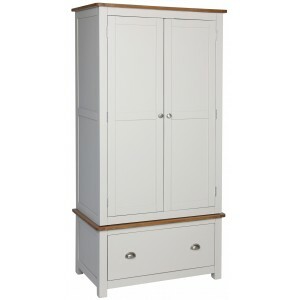 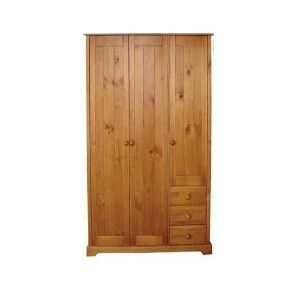 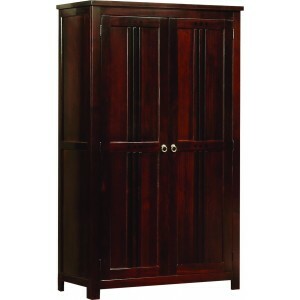 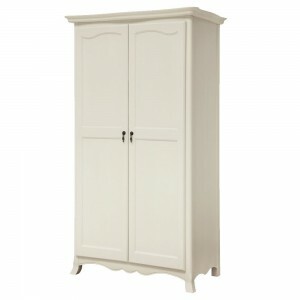 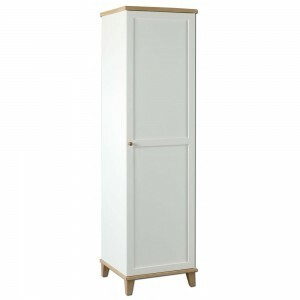 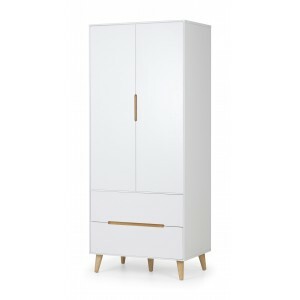 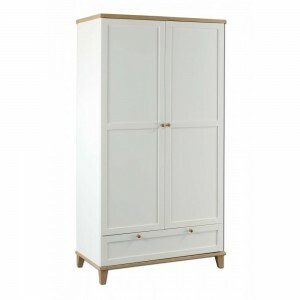 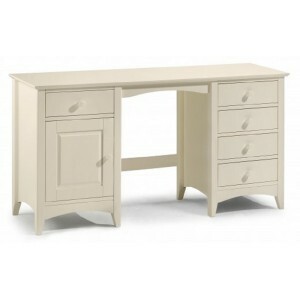 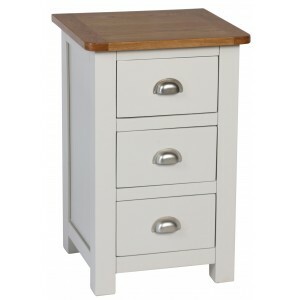 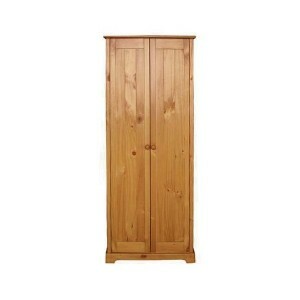 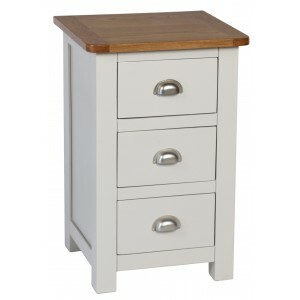 The Boston Range is a classy, yet simple styled bedroom coll..
A Stone White Lacquered, Shaker Style wardrobe with 2 doors ..
A Stone White Lacquered, Shaker Style Twin Pedestal Dres..